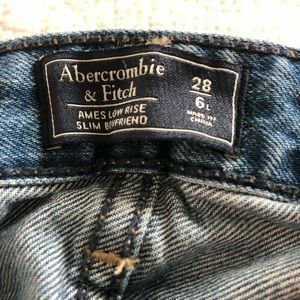 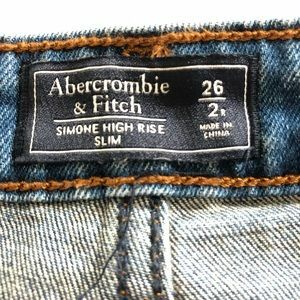 Abercrombie and Fitch size 2 jeans. 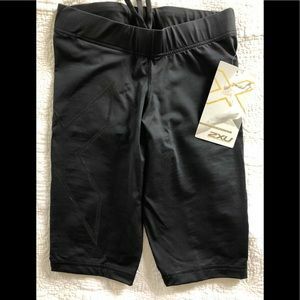 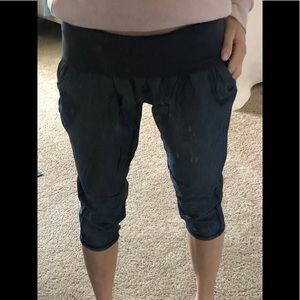 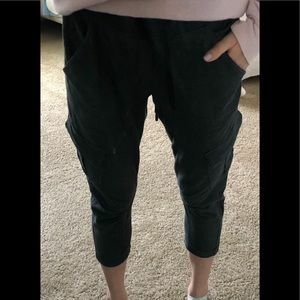 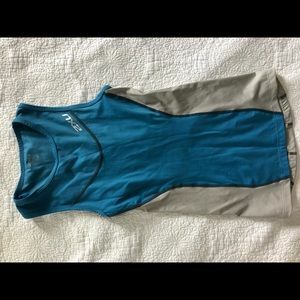 Lululemon harem pants. 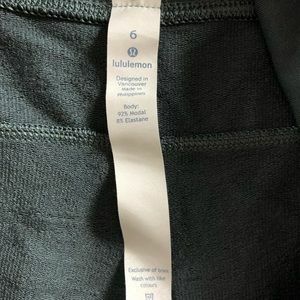 Gently used, some pilling.